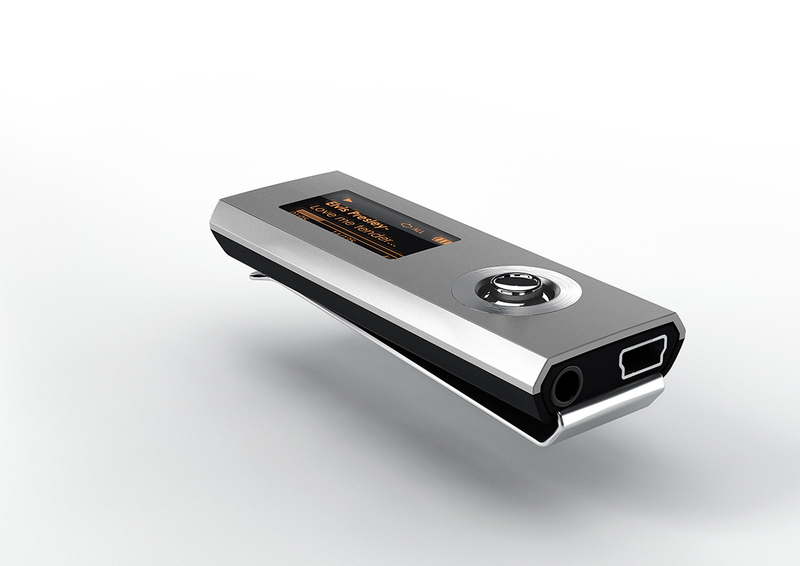 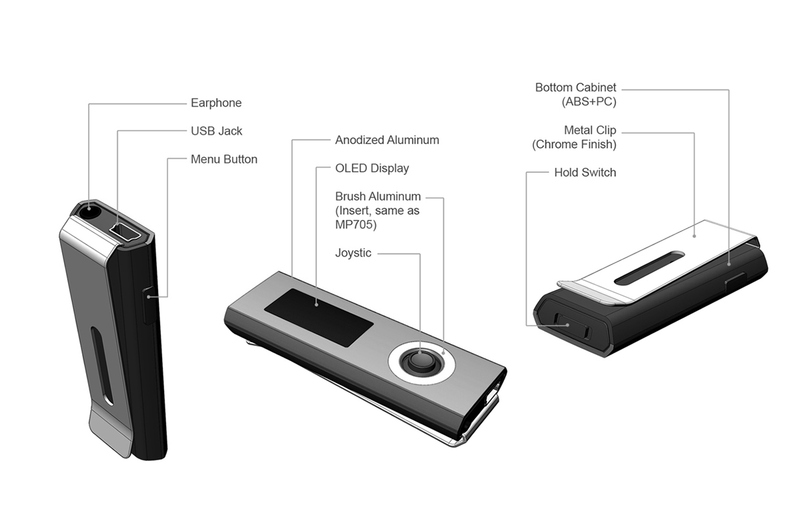 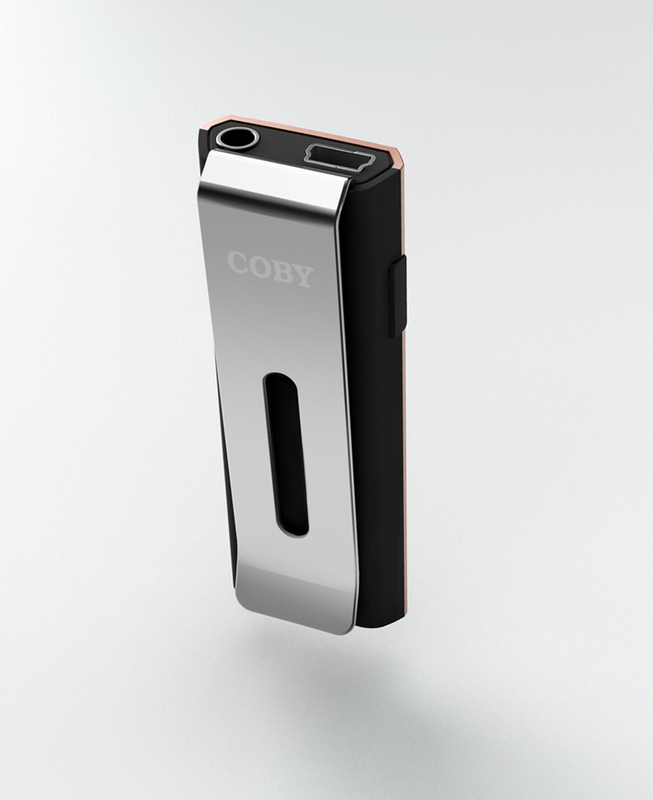 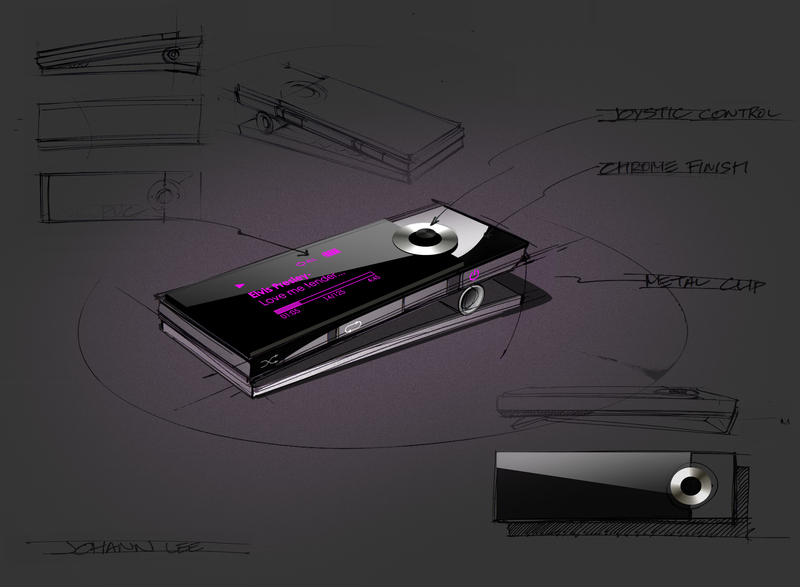 • Objective of this project was to create hi-end clip MP3 player with OLED display. 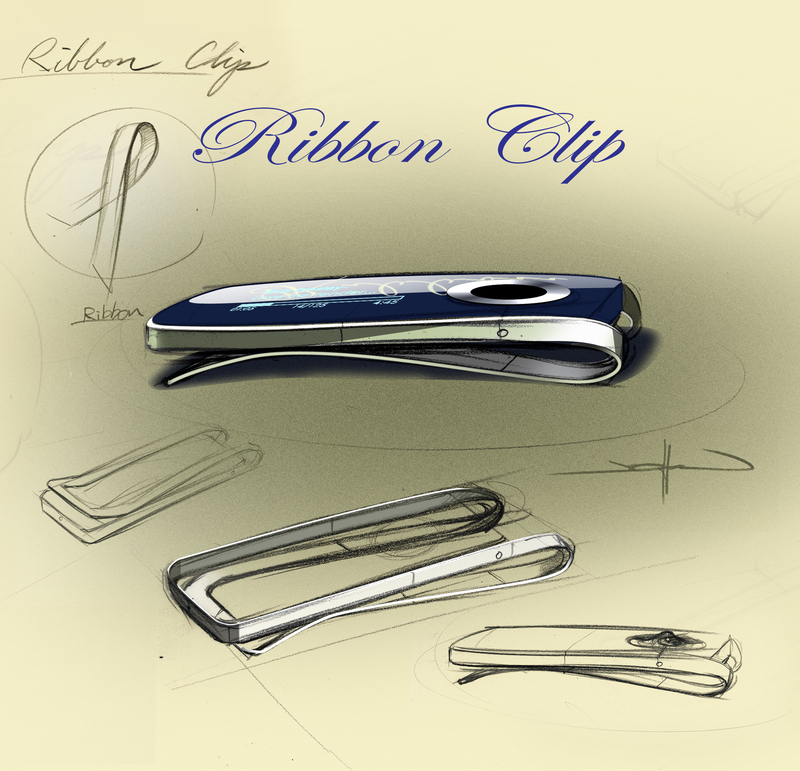 • The goal was to create wearable fashion accessory with elegant flavor in design for consumers who desire to possess their color and style. 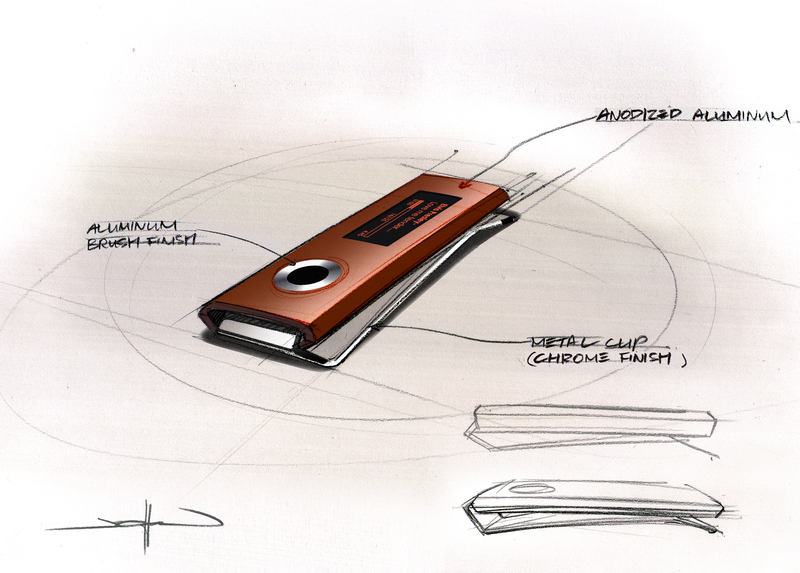 • The emphasis was to create easy-to-use and unique design in compact and slim form factor.